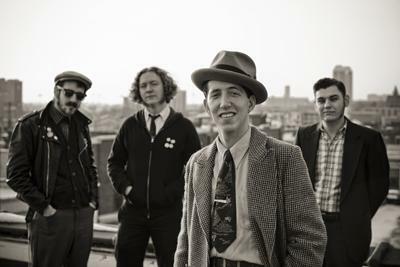 Pokey LaFarge and his band. St. Louis' own Pokey LaFarge made his national network television debut last night on The Late Show with David Letterman. 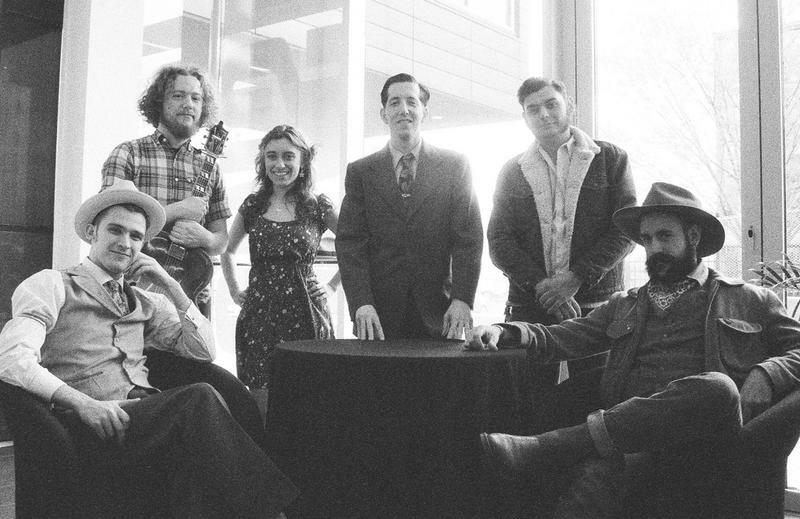 Arch City Radio presents a live exclusive concert with Pokey LaFarge and his band. 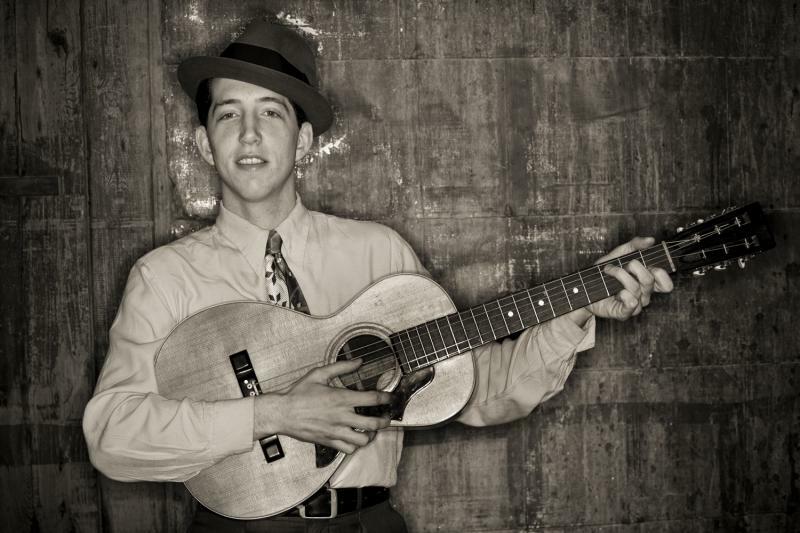 It seems like such a short time ago that you could run into Pokey LaFarge, aka Andrew Heissler, all over St. Louis, playing at the Tower Grove Farmers Market, or Off Broadway. But, as with most good things, they can’t remain a secret forever, and 2012, was a big year for Pokey LaFarge. Our Adam Allington has more as part of our 'A Good Year 2012' series. 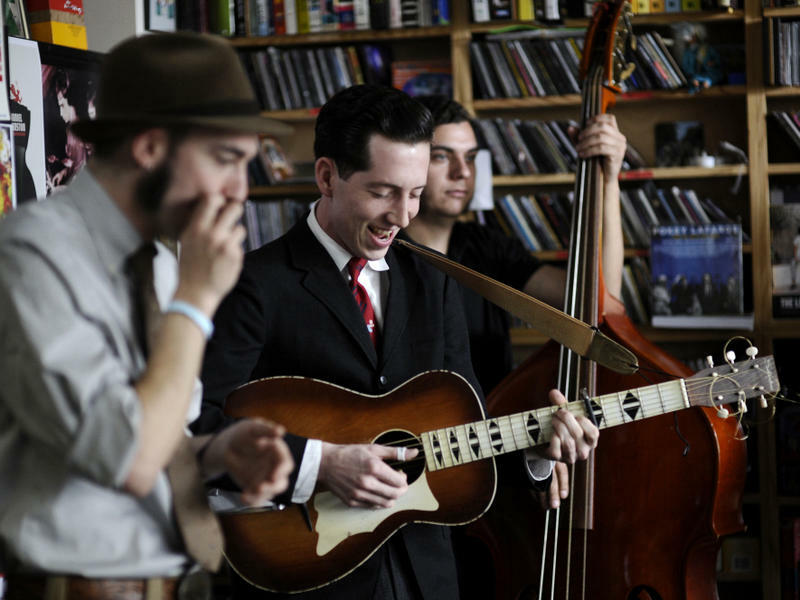 St. Louis' own Pokey LaFarge and the South City Three was featured on NPR Music's "First Listen" this weekend. On the "First Listen" blog you can hear LaFarge's new album Middle of Everywhere in its entirety, which officially drops July 19. The first time I saw Pokey LaFarge, he was walking around the grounds of the 2010 Newport Folk Festival wearing a suit and tie, with his hair slicked down. To tell the truth, I thought, "Who is this guy?